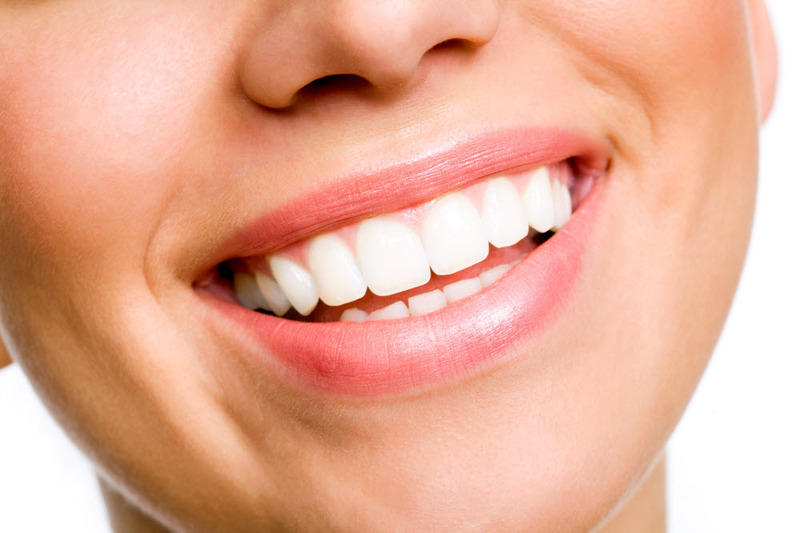 Many patients wish to have a brighter smile, but stains on their teeth prohibit them from feeling confident. Teeth can become stained due to drinking coffee, tea, and red wine, while habits such as smoking and chewing tobacco also stain teeth. At the dental practice of Dr. Derek Fika, we provide in-office and custom take-home trays to whiten teeth in Edmonton. Utilizing Zoom!® technology, we can lift years of stains from teeth, improving the overall brightness of teeth. If your smile is not as white as you’d like, contact our practice today to schedule a consultation. Zoom! in-office whitening treatment bleaches enamel within the span of a single visit. This benefits patients' with an upcoming special event or who are looking to obtain a whiter smile for daily use. Dr. Derek Fika and our staff offer teeth bleaching for patients looking for the help of a professional. We trust this brand to produce results within an hour, brightening teeth up to eight shades. Your treatment is tailored to achieve a shade of white you desire. Zoom! whitening treatment utilizes a special light to activate the bleaching gel. We apply this gel to the surface of your teeth and set the light above it, which helps lift stains and enhances the natural color of your enamel. To ensure that your whole smile is treated evenly, we perform the procedure meticulously, for our goal is to ensure your comfort throughout the whole process. Patients may also choose to whiten teeth with custom take-home bleaching trays. You can achieve a brighter smile while relaxing at home, granting control of the procedure. Unlike in-office treatment, however, at-home whitening may take a few weeks to reach the desired shade. While over-the-counter products such as trays and pastes, Zoom! take-home trays are custom-fabricated to fit the contours of your smile, allowing for effective delivery of the gel. This treatment option may be better for patients whose teeth are highly sensitive, as it is not fast-acting. When you’ve completed in-office whitening or have reached the desired shade with take-home treatment, these custom trays and gels can be used in the future if stains return. Brighter Smiles with Zoom! Teeth Whitening in Edmonton – Contact Us Today! At Dr. Derek Fika Family Dentistry, we are committed to providing cosmetic treatment options to enhance the look of patients’ smiles. For more information about in-office and take-home whitening treatments with Zoom!, contact our Edmonton practice today.